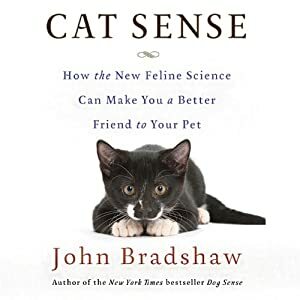 I love books about cat behavior and recently came across an excellent one called "Cat Sense" by John Bradshaw. What I liked about this book is his take on the evolution of domestic cats. It is essentially the archaeology of domestic cats. His premise is that humans are gradually eliminating tame behavior, the very behavior humans cultivated, from the domestic cat population. Great read, especially if you are interested in cat genetics.